Beautifully structured mixtapes for all your creative endeavors. 2. Share with those you love. Have You Forgotten What We Were Like Then takes its name from a Frank O'Hara poem. This playlist features nearly 4 hours of sleek electronic stunners — rich vocals give this playlist tactile and emotional waves. It's better than tearing cellophane from a brand new CD. (Remember those days?) These fresh tracks will keep you in the zone during your relaxed work sessions. Nobody Without Their Darkness is a lux playground of dark sounds, golden melodics, and human emotion. Each song in this nearly 5 hour long set has been carefully hand selected to bring you a vibrant array of vocals and beats, synths and strings. This is where quiet talent meets songs you've probably heard. Relax and rejuvenate here. 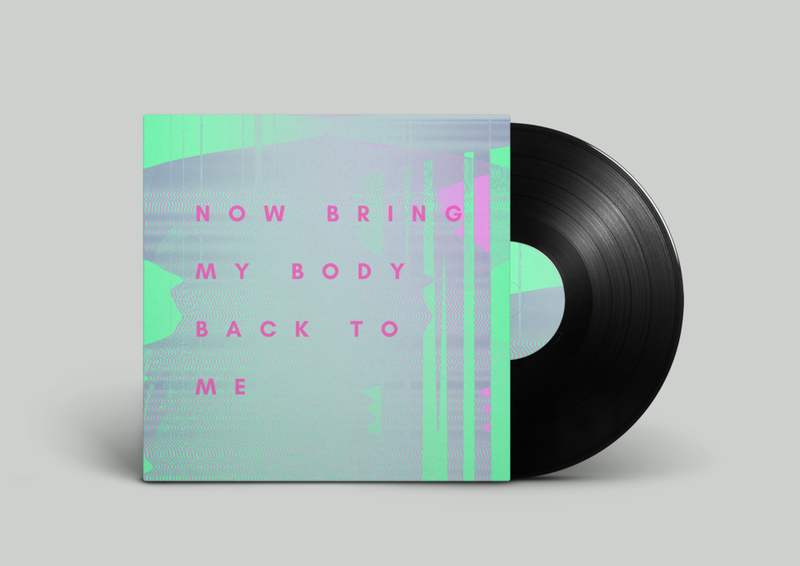 Now Bring Back My Body to Me is a cinematic and textual set built on ambience and thrill. Highly emotive and colorful, the velvet and brightness of these tracks pair well with any work session. Plug in now for 3.5 hours of ultra sound design underpinned by the ever evolving signal of what it means to be alive. Kick back with these classic and neo-classic surf rock sounds in Surf Blood Salvia. Just over 4 hours soaked in guitar and sunshine. Surf rock ain't dead.